1,200 lb. 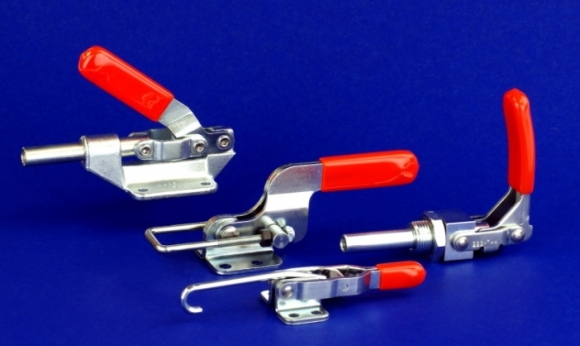 capacity drawbar pull clamp. Flanged Base. Stainless steel.